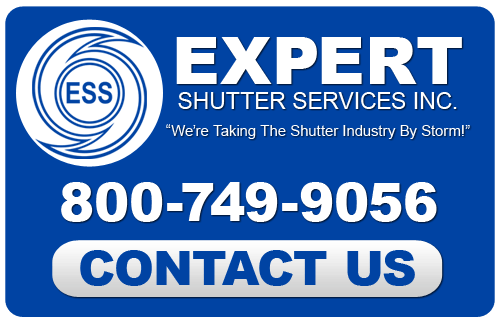 Choosing storm shutters for you Treasure Coast home is like choosing any exterior component. Just like with the siding, roofing and everything else, it all depends on what you feel you need. There are a few different options and each has their own set of advantages. It will largely depend on what advantages serve you best. Here we will discuss the different types of hurricane shutters available in Treasure Coast and perhaps that will help in the decision making process. 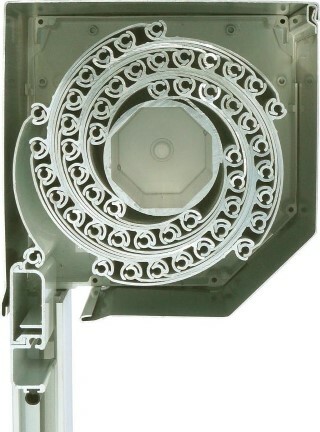 Rolling shutters retract around a center reel into a roll whenever not in use. They are affixed to the top of a window or ledge and roll downward. The slats are typically build in such a way that this type of shutter provides a solid barrier against anything a storm can throw at it. The unique build of this shutter allows it to cover doors and other openings as well; not just windows. 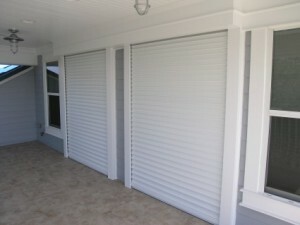 Not only are rolling shutters perfect for storm protection but also for security. Storm shutters are often used for large windows or large walls with several windows as well as sliding glass doors. These shutters are made from a super durable extruded aluminum and provide the highest level of protection. These shutters function similarly to the rolling shutters but slide on a wheel track horizontally. They bunch up like an accordion while not in use, affixed to the side of a window. Accordion shutters are also made of extruded aluminum though they tend to be one of the most affordable storm shutter types. The biggest advantage to accordion shutters is that it is the only solution to protecting curved windows. If you have a curved wall or jutting protrusion on your house, the track of an accordion shutter system can be built to curve along with the wall and therefore provide any surface on your home’s exterior with protection. Bahama shutters are not designed to fold up and stow out of site like rolling or accordion shutter systems. These shutters function like normal window treatments and stay on the windows year round. They are hinged at the top of the window and prop outward like an awning. They are louvered as well so they provide light control. The biggest appeal to Bahama shutters is that they are made of many different materials so they come in all colors. This allows you the ability to match them to your exterior design, thereby enhancing your aesthetics while providing your home with protection. When in use they simply retract and are fasted to the window. They don’t provide as much protection as the hard extruded aluminum shutters, but they are very effective. Colonial shutters function the same as Bahama shutters. They are also aesthetically pleasing and look much like any exterior shutters. Colonial shutters are hinged at the sides on the outside edges so they swing out when not in use and pull in to shut for use. When they are not in use they offer an unobstructed view of the outside, like any exterior shutter would. When they are closed shut they also give your windows the level of protection offered by Bahama shutters. So in the end, levels of protection, shape and aesthetics are all considerations when it comes to protection your Treasure Coast home.